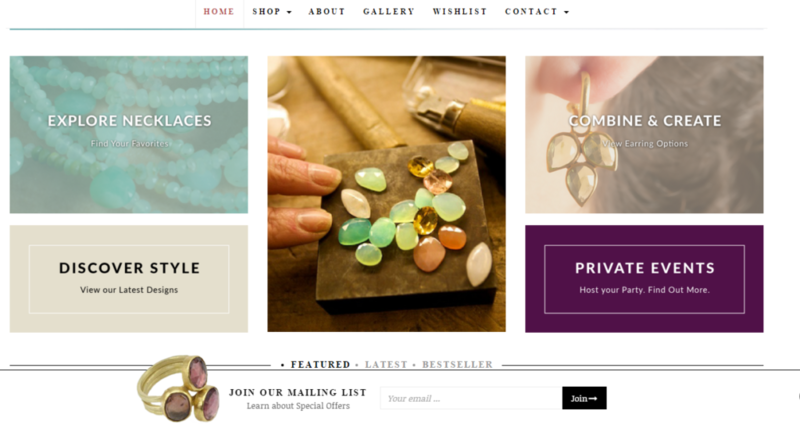 Company B helps small businesses distinguish themselves and build loyal customers. Approach: We find their voice using our B-Squared method, a journalistic approach to brand storytelling. We build messaging architecture, write taglines, copy, define a brand’s look and feel, and develop marketing collateral and campaigns. 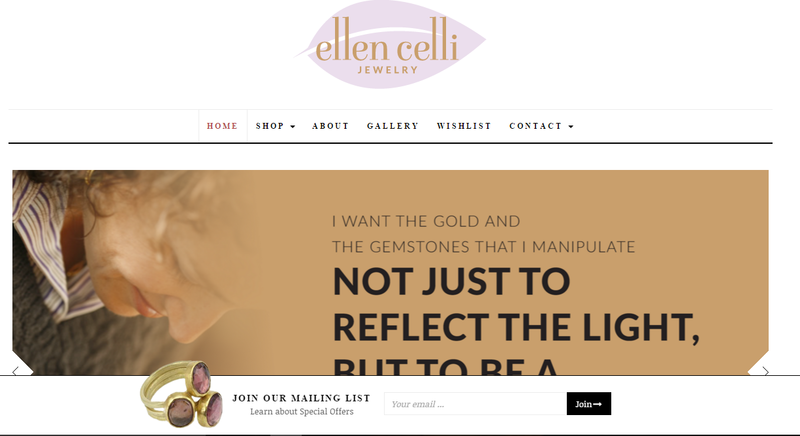 Ellen Celli Jewelry: Brought out the luster for Ellen Celli Jewelry with a new tagline, website, social media strategy + newsletter. 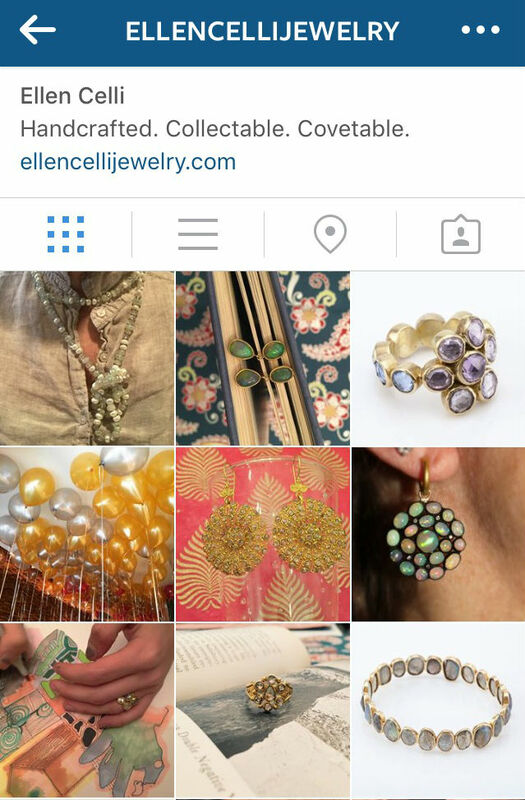 Sales grew exponentially upon launch. 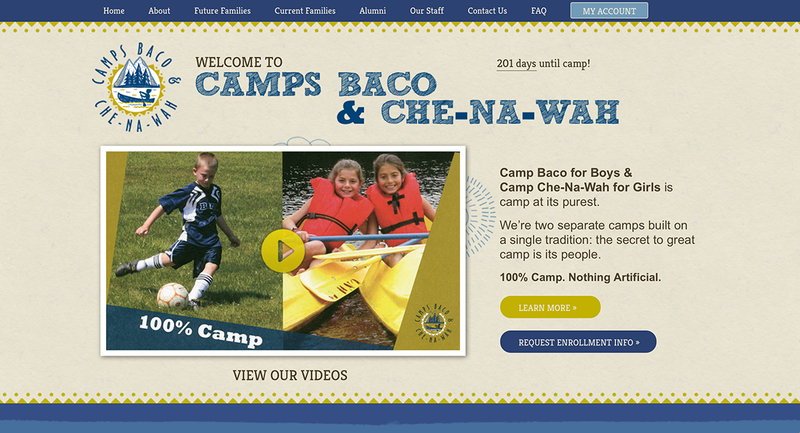 Camps Baco & Che-Na-Wah: We focused on the fun for Camps Baco & Che-Na-Wah, with a new tagline: 100% Camp, Nothing Artificial. Produced the website, video, app, print brochure. 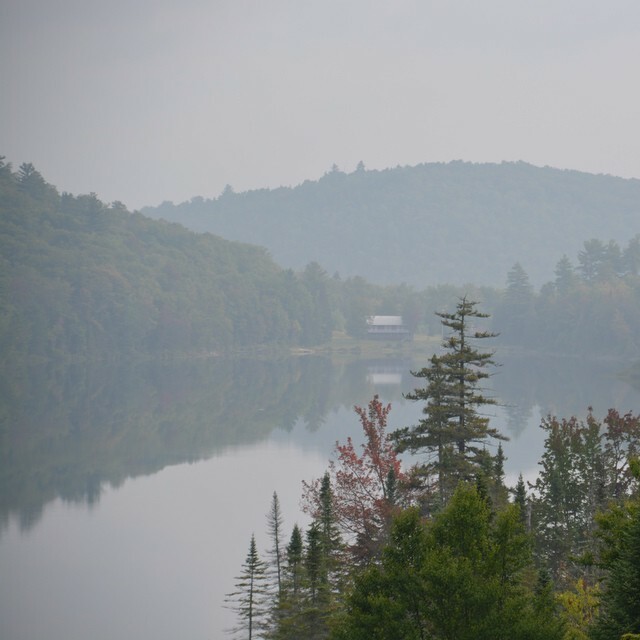 Solidified its story for the next generation of campers and their families, to keep the bunks full and families secure in their choice.